Loved this. I died at you being encouraged to eat more vegetables, my parents thought it was me having *ahem * “private time. Yes, die with me of absolute embarrassment. 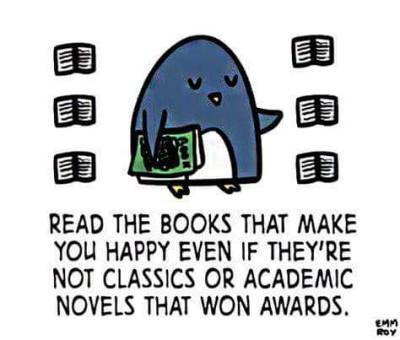 You’re so right though, I can’t stand the constant judgment of what other people read. You’re no one if you haven’t read this author or that genre, so silly. As someone who spends every summer trying to get young children excited about reading, the reading itself and one’s ability to read and comprehend should be the main focus I think. Private time 😂😂 thanks for the chuckle. I’m sure young children don’t have that kind of hang up – they just read whatever they like! That editor was short sighted. Romance readers are underserved we need more quality reviewers, black reviewers especially. Thanks Kiki! I haven’t come across many reviewers of romance novels now that you mention it. An untapped market maybe?